Breath of Fire (Japanese: ブレス オブ ファイア 竜の戦士 Hepburn: Buresu obu Faia: Ryū no Senshi, Breath of Fire: The Dragon Warrior) is an RPG series following the story of a race of people with the ability to transform into dragons. 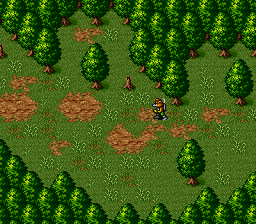 The main character Ryu is one of the last surviving members of this race and sets out to find his sister. He is opposed throughout the adventure by the dark dragon clan which are trying to revive an insane goddess. Many of the characters you meet are extremely different than most other RPG adventures because they are not all human, a lot are humanoid at best. 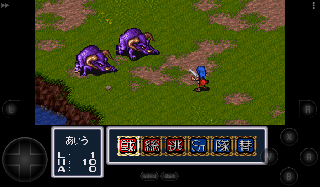 Combat is turn based and battle mechanics are similar to Final Fantasy 10 in the way that you can switch out reserve characters during combat. 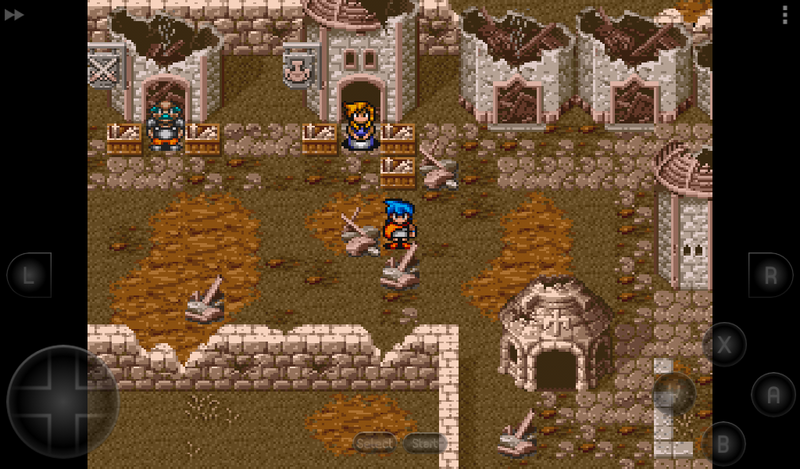 Dungeons are filled with treasure and traps to be overcome. 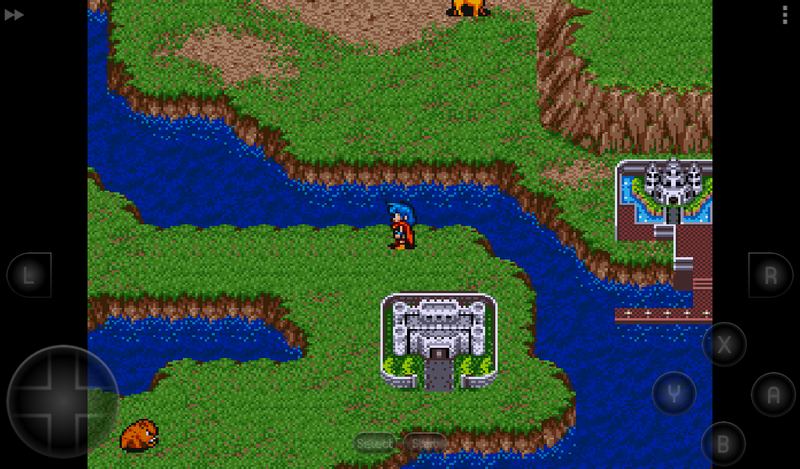 Outside of combat different characters can trigger main events for the storyline and even hidden side quests. 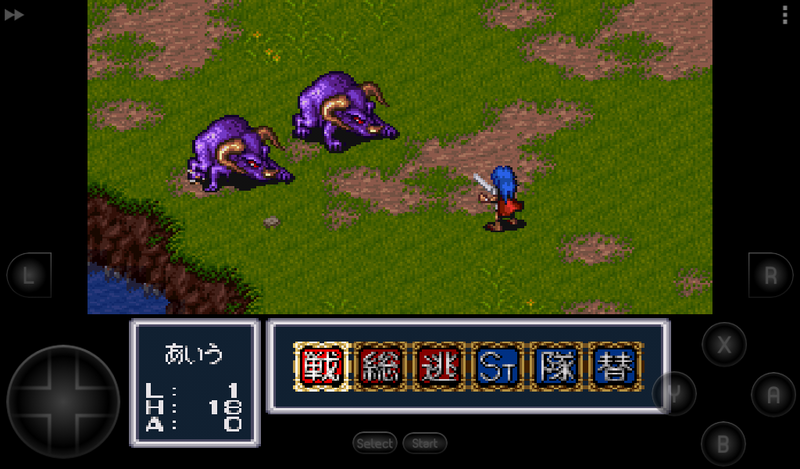 All in all this series is one of a few that made the Super Famicom/Nintendo a great gaming console. Now you can add videos, screenshots, or other images (cover scans, disc scans, etc.) 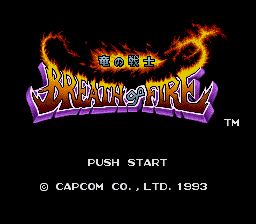 for Breath of Fire - Ryuu no Senshi (Japan) to Emuparadise. Do it now! If you haven't noticed yet, we have a retro game of the day feature (top-right of the screen) wherein we feature a new retro title every single day! Now, you can vote for your favorite games and allow them to have their moment of glory. 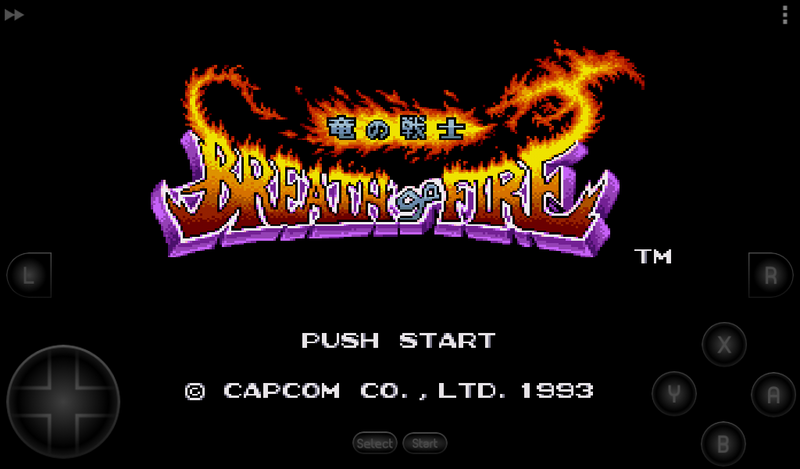 Click on the button below to nominate Breath of Fire - Ryuu no Senshi (Japan) for Retro Game of the Day.